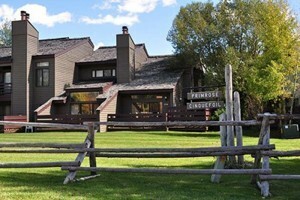 Two distinct properties to choose from - enjoy luxury mountainside living at Grand View Lodge or the casual Classic Condos. 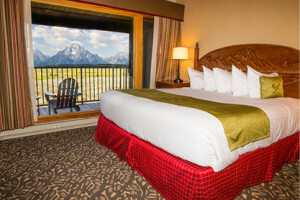 All are tastefully decorated with expansive views. 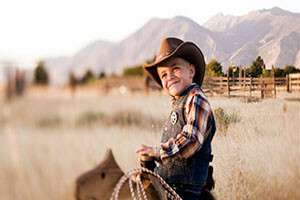 Luxury rental selections in the Jackson area. Various sizes and locations available. 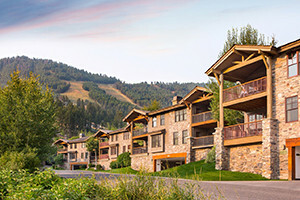 Enjoy the luxury and convenience of staying in a fully furnished condo with full amenities including access to the Teton Sports Club. 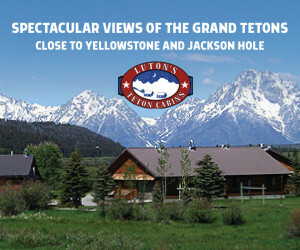 We commit to providing you the largest selection of quality rentals and the best service in the Jackson Hole area. 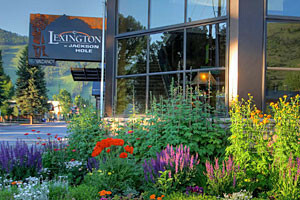 Luxury 1, 2 & 3 bedroom suites just 6 blocks from Jackson''''s famous town square. 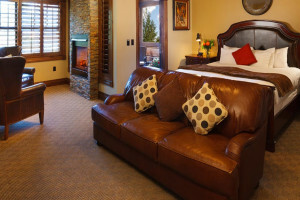 Enjoy the magnificent views & full furnishings each suite provides.